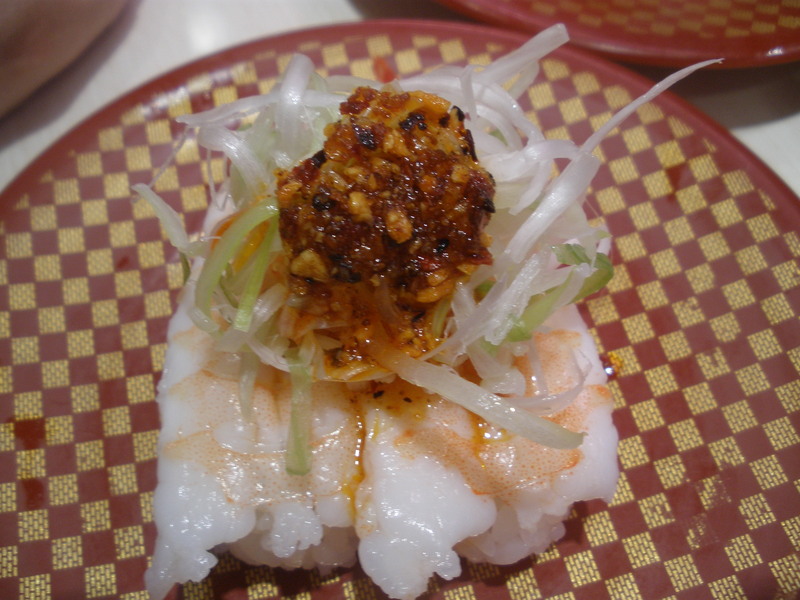 Is it possible to stumble upon the most fun restaurant in Tokyo during one’s first day in Japan? 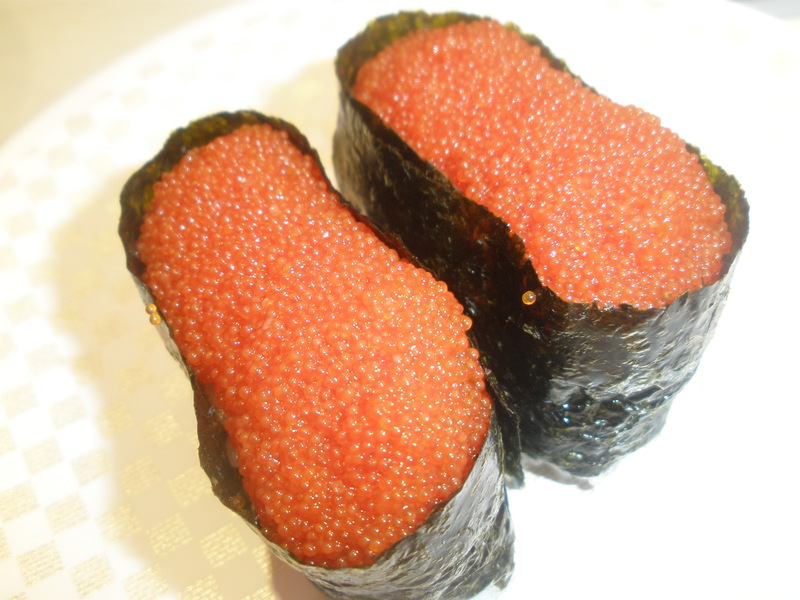 Let’s put it this way – if I find something more fun than Uobei Sushi in all of Tokyo, I may never go home! 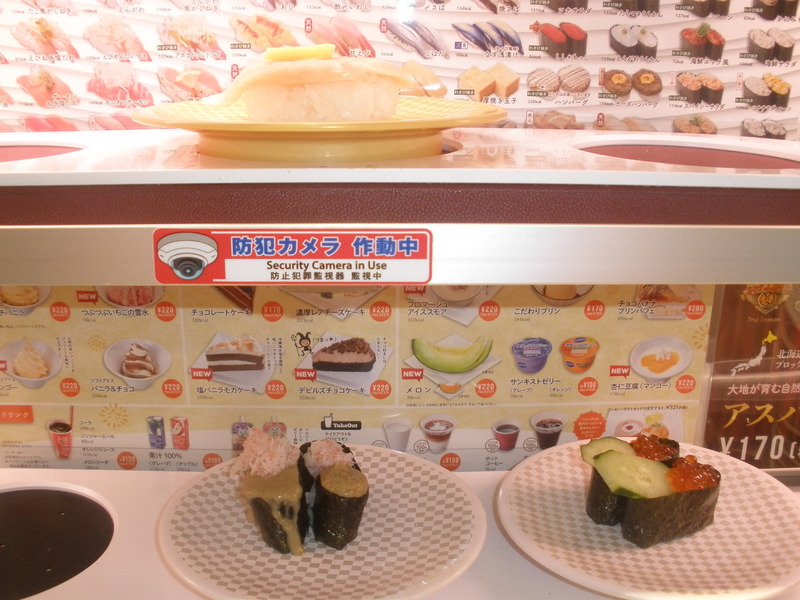 My traveling companions and I visited Uobei Sushi in Shibuya, which feels a bit like Times Square in New York City. Upon exiting the Shibuya train station, we were overwhelmed in a fabulous way by the sights and sounds of this booming metropolitan area. The main intersections are a sight to behold. When the crosswalk signals allow, thousands of people cross 5- and 6-way intersections in all directions. Loud music is piped into the intersections, accompanied by flashing advertisements on giant screens mounted on the sides of buildings. Wow. 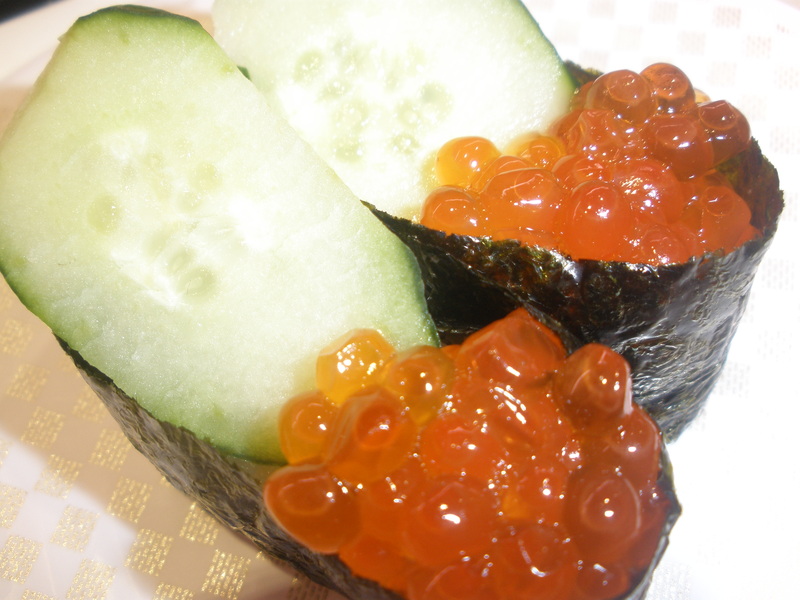 Back to Uobei Sushi… it’s fun! It’s casual! It’s very affordable! And it’s DELICIOUS! This isn’t an ordinary restaurant, friends. 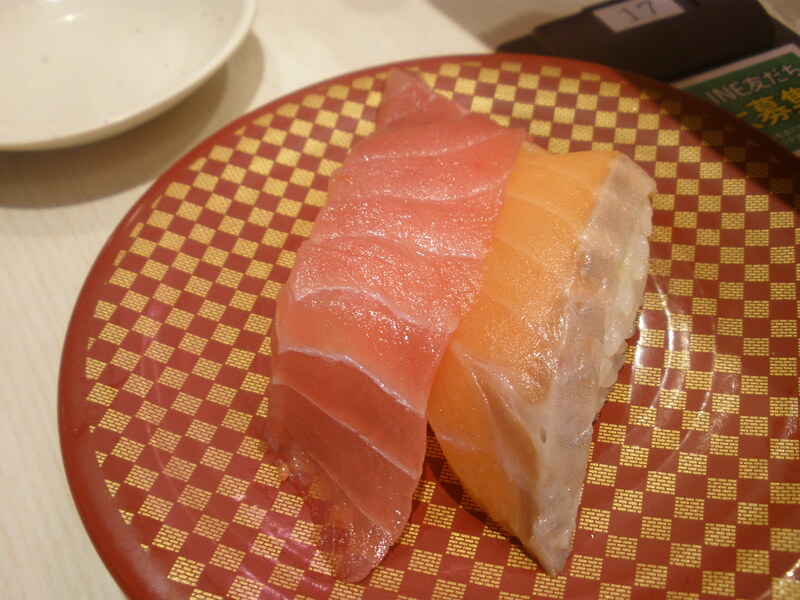 At Uobei Sushi, customers order from a vast menu of nigiri sushi, rolls, and sides using an iPad. Food is delivered on computerized, high speed conveyor belts that stop right in front of the customer for whom the items are intended! 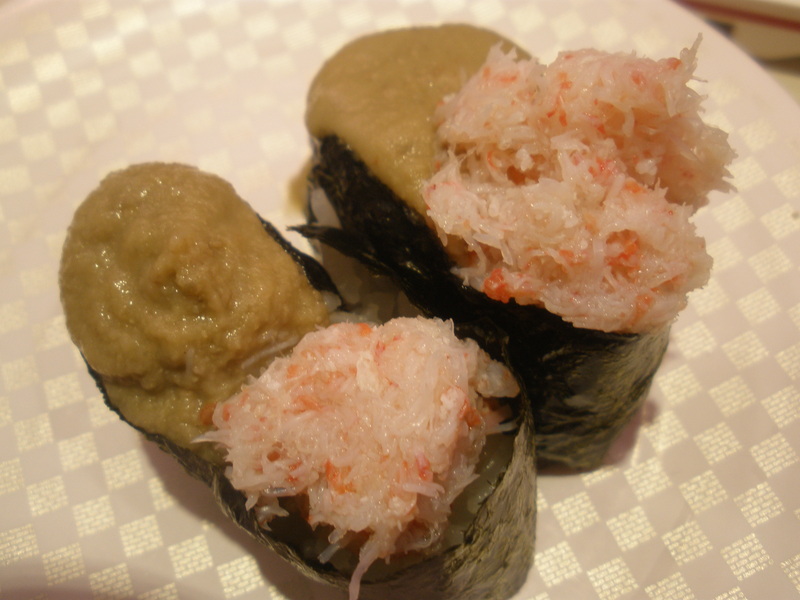 This entry was posted in Travel and tagged Food, friends, japan, lunch, restaurant, sushi, tokyo, Travel. Bookmark the permalink.